Atwood Magazine is proud to be premiering the Zbanski Kino-directed music video for “Earth After a Thunderstorm,” off The Winter Sounds’ recently released fourth album, MAXIMUM REALITY (January 12th, 2018 via Logica Sonica). Keenan’s personal project The Winter Sounds is an indie daydream, to say the least. His expansive collection, which has been building with a rotation of band members and influences since 2006, is experimental in a safe way. It draws inspiration from some of the best and most loved corners of music. From post-punk to dream-pop, it’s not hard to categorize, but doing so only limits the expanses of the instrumental expression in each track. Though many explanations may ring true, “Earth After a Thunderstorm” needs none beyond its influence. 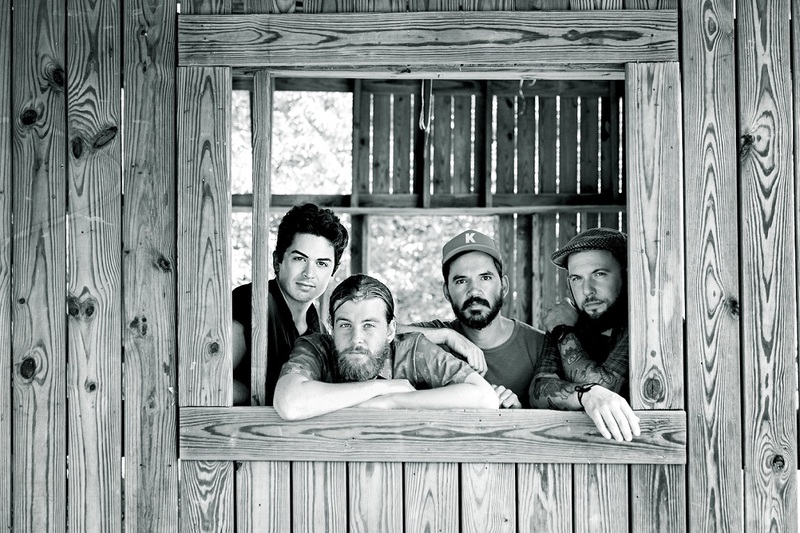 The cabin in northern Illinois is preserved perfectly in the uplifting track, one that paints a picture of hope and light energy for listeners. The image is preserved in its video presentation, though the storyline differs. Inspired by photos of atomic bomb test mannequins, Keenan wrote into the idea of a post-apocalyptic world. Similar to his own memory, the video – filmed in Kiviõli, Estonia – has no time or place. It is simply the day-to-day of a character living in comfort with a plastic companion. The video tests the ideas of theory of mind and the reaches of an inanimate being. 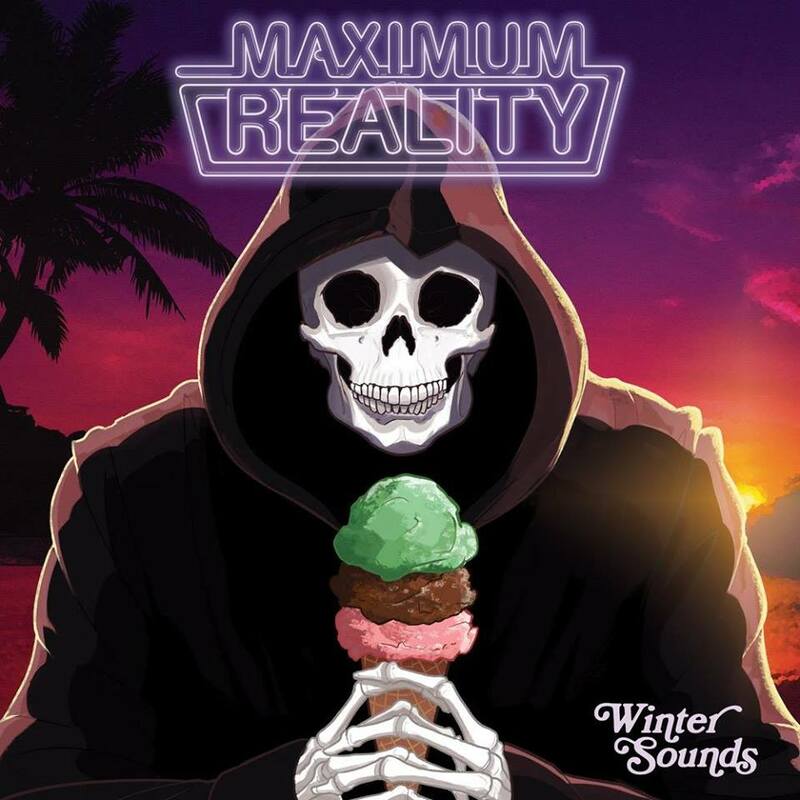 “Earth After a Thunderstorm” is just one intricate track from Maximum Reality, The Winter Sounds’ latest release. Though cohesive in concept, the album was developed over the course of years, allowing for personal changes and relocation to inspire multiple angles and periods of time. 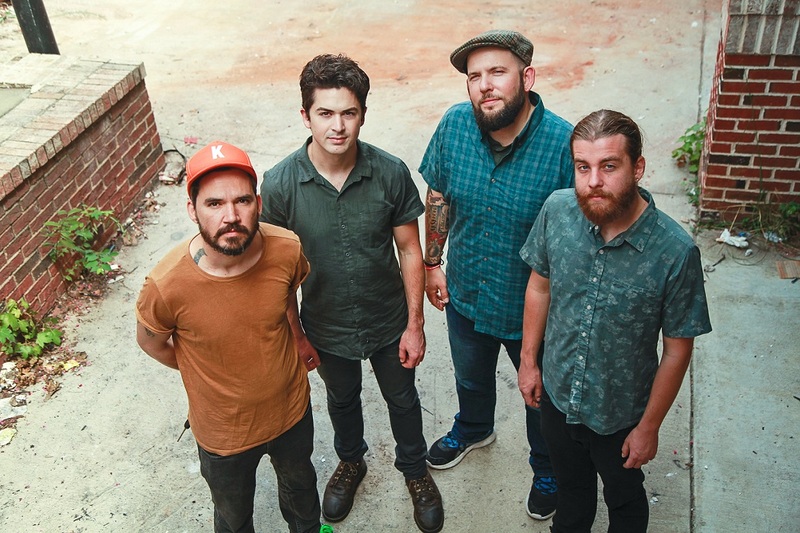 Throughout, The Winter Sounds’ strengths are revealed. In tracks that sound inviting and easily relatable, listeners will find comfort and understanding. It’s as simple as the concept of a still memory: Maximum Reality hosts the potential for identified feelings and images waiting just out of reach in each audience member’s mind.